Located in central downtown Colorado Springs! Completely Remodeled 2006, and every year thereafter, including new electrical, plumbing, heating, air conditioning etc..
Queen sized or King size beds with Luxury bedding including 600 stitch linen -all 3 sheets are starched and ironed! 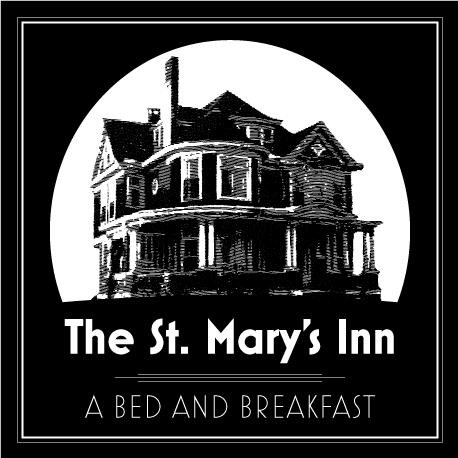 The St. Mary's Inn offers a private parking lot, subject to availability. The private lot is entered off of Willamette Street, to the rear of the inn. Free on-street parking is also available.